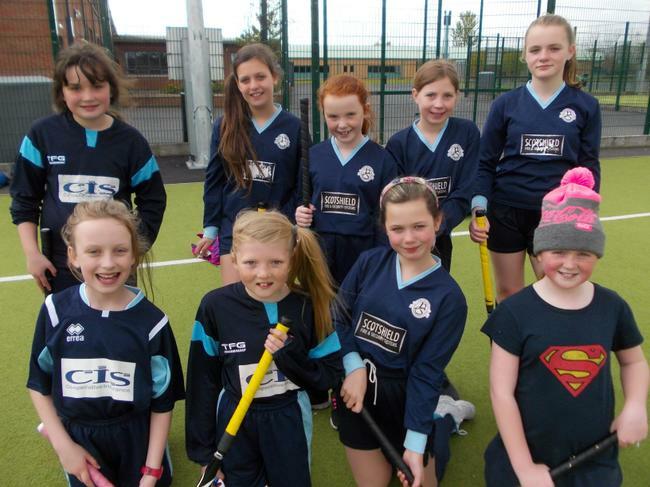 On Thursday 7th May, the girl's and boy's hockey team played against Strandtown. 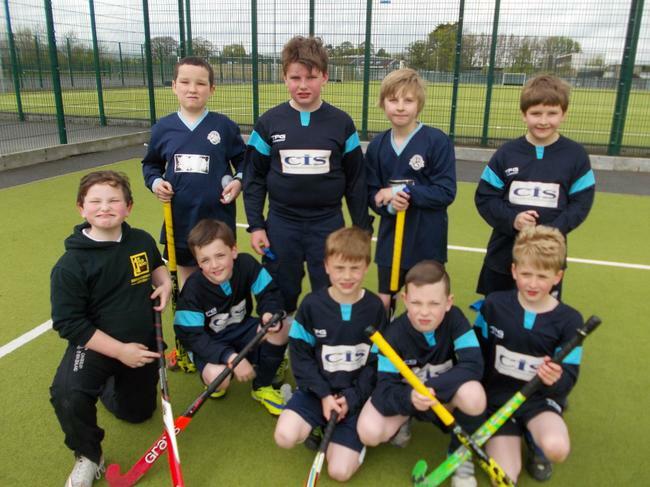 Unfortunately the boys were unable to hold off a strong Strandtown team and lost their game 6-nil. Well done to the girls who came away with a 3 all draw! 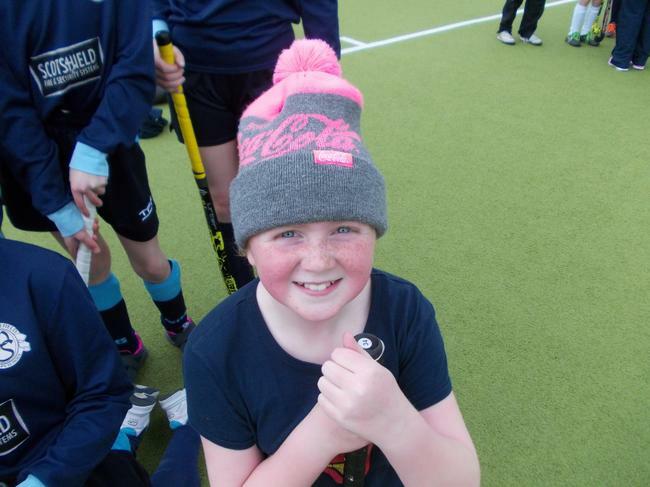 Special mention must go to Starr Dougherty who came out of her usual position in goals to score a hat trick!